Something has always surprised me about the relationship that the consumer has with estate agents. It’s generally accepted that the British public rank estate agents alongside timeshare salespeople and those guys that you still occasionally see on Westminster Bridge playing a game where tourists are encouraged to ‘Find The Lady’. Estate agents, rightly or wrongly, are mistrusted. They are seen as working in their own best interests as opposed to that of their client who, in fact, they have not just a moral obligation to consider first but also a legal one under the Estate Agents Act 1979. Or it may just be that customer experience has previously been lousy around the way an agent has dealt with calling back when promised; sending emails; and chasing a sale through promptly. This charge is pretty usual within the sector. For a variety of reasons, they’re up there with traffic wardens, bouncers and motorcycle couriers in competing for the most reviled top-spot (Horlicks survey, Jan 2014). But despite the suspicion with which the UK homeowner views estate agents, we do seem to trust them when it comes to one thing. 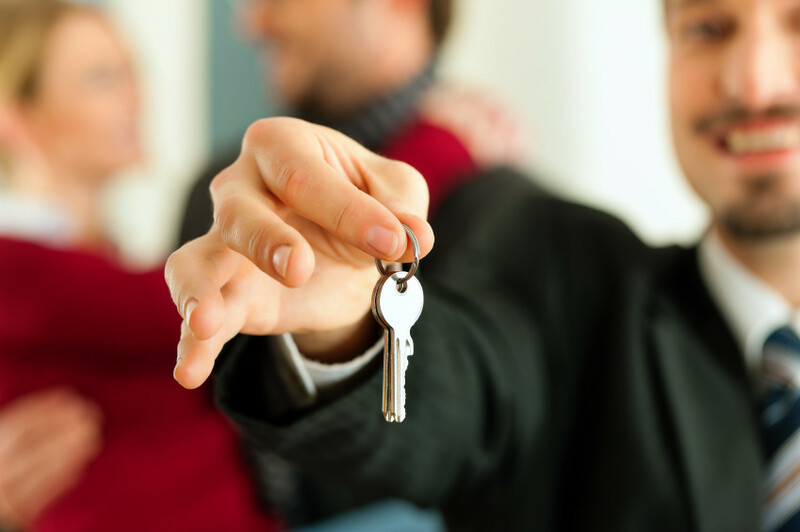 One thing that is ironically, the most important factor when selling your property… asking price. I reckon I’ve listed and sold thousands of homes in my 17 years in the property industry. And in just about all of those cases the seller has asked for an indication of value. Whilst I can count on one hand the number of times that I have been chastised for placing a valuation on a property that is too high, in contrast there have been hundreds upon hundreds of instances where a potential client has suggested that my good-faith approximation is lower than their expectation and always in spite of my comparable evidence clearly demonstrating reality being on my side. Homesellers, understandably perhaps, believe that their particular property is the best, the most valuable and the most desirable in the vicinity. And guess what… estate agents may just take advantage of that. So when you, the vendor, are in the process of choosing an agent, the most slippery in the profession will pander to your emotions and simply exaggerate their evaluation in order to flatter you into instructing them over and above a competitor. And, oddly, this is where you, Mr and Ms Public, suddenly agree wholeheartedly with your new friend, acquiescing effervescently because it suits you to believe what they tell you. You guzzle the valuation Kool Aid. 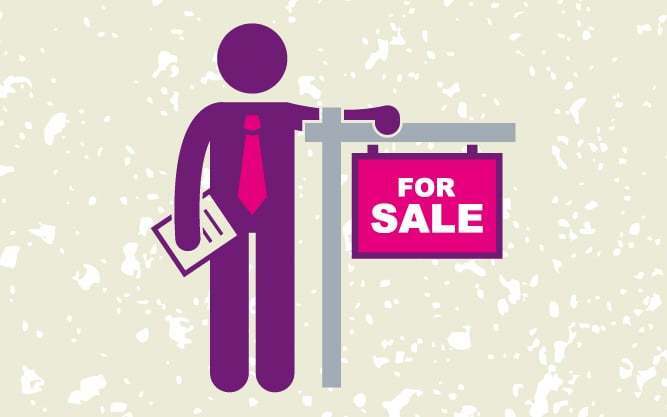 Recent research that we’ve conducted via Zoopla Pro has shown that during 2015 the average UK estate agent sells just 59% of the homes that they list for sale. In other words they fail to sell 41%. Now sometimes, of course, sellers change their minds and withdraw from the market. But many of these failures are because the asking price is too high and the market is simply saying ‘no’. Buyers have access to the internet too, you know. This disconnect is fuelled by estate agents over-pricing on purpose. Far be it from me to further enhance the distrust felt for my property industry peers. But, honestly, if the valuation you are provided by an estate agent seems too good to be true, it’s safe to assume that it’s exactly that. We would like to remind website visitors of our forums policy, which also applies to comments on posts and guides. We have not been able to approve some recent comments because they contravene our forum policy. When homeowners start to choose an estate agency based on shared values, beliefs and convictions that create affinity, then valuation and fee become almost secondary. The blame rests squarely with any agency that fails to express strongly WHY they do what they do. Valuation, on its own, is nothing to lose sleep over. Most estate agents need to get their act together and learn to inspire vendors, rather than manipulate them in a sales culture. That is what leads to LOYALTY, when vendors will not even consider another agency, despite over-valuation and fee reduction.